Plant as a green crop in late summer to autumn. Sow approx 20g per square metre. 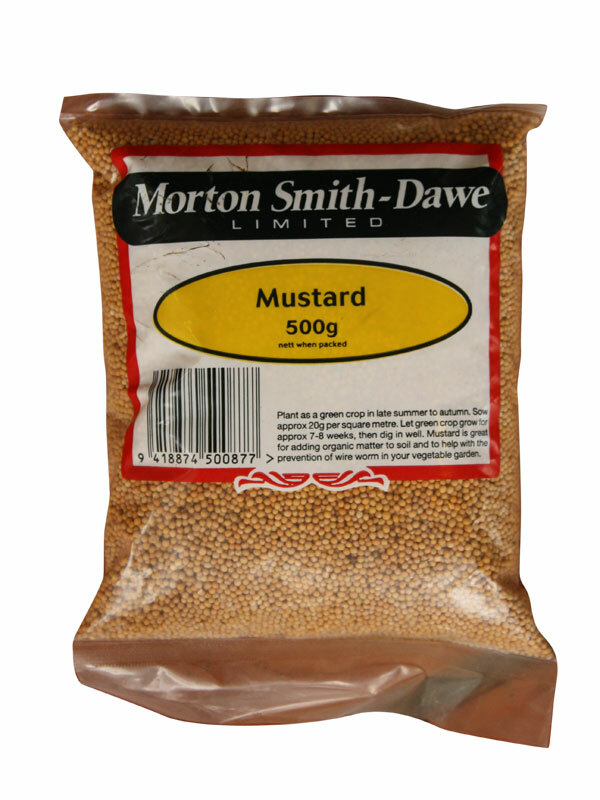 Mustard seeds adds organic matter to soil and to help with the prevention of wire worm in your vegetable garden.